Many of our customers are familiar with fiberglass batt insulation, which is applied between joists in the ceiling and studs in the walls. 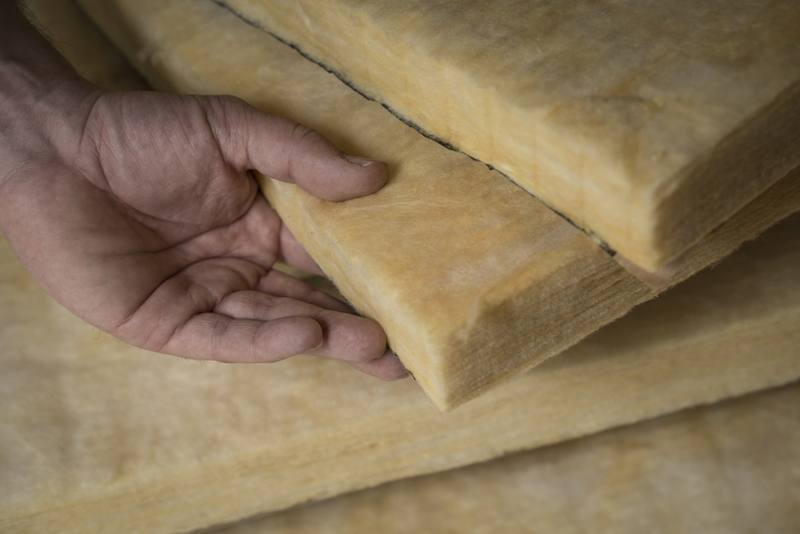 When installed properly, it provides good insulating properties for homes. How is Fiberglass Batt Insulation Installed? One of the challenges in making fiberglass batts perform is ensuring that any gaps or cracks that could allow air to seep into the area are sealed. Without the proper sealing and vapor barrier in retrofit installations, fiberglass batt insulation can become susceptible to water damage or ineffective performance. Some homeowners opt for a DIY project, but end up with less that optimal results because of improper installation. In new construction, the experts at KV Tech Construction can install fiberglass batts as they are designed, with “smart” vapor-retarding film that keeps moisture from damaging the insulation and reduces condensation that occurs with it’s very cold outside and warm inside. In some cases, we recommend adding a layer of closed cell spray foam to seal an area before installing fiberglass batts. Some situations where the insulation application area is an enclosed space or cavity, blown-in fiberglass is the most effective solution. Some walls, small attic spaces with obstructions, and other closed cavities are good places to apply blown-in fiberglass products like CertainTeed OPTIMA. Blown-in fiberglass insulation using fabric barriers is most commonly used in new construction, where we can access side walls prior to interior wall installation. 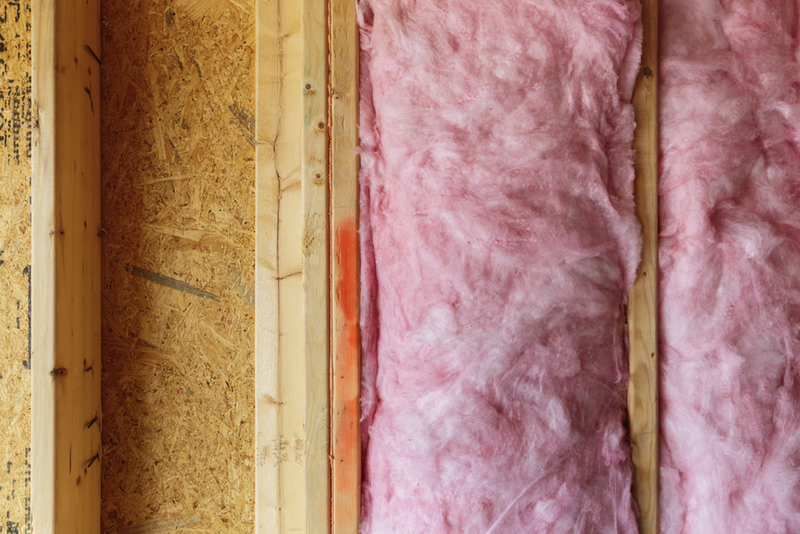 Focus on Energy offers Wisconsin residents rebates on fiberglass insulation installations based on the amount of reduction in energy use. As a Focus on Energy Trade Ally, we can help you understand how to qualify for these instant rebates. To show the percent of improvement, we’ll perform testing through an energy audit before and after the work is done. The specialized equipment we use in an energy audit shows where improvements are needed and pinpoints where outside air may be leaking into your home. Xcel Energy power and natural gas customers may qualify for an additional matching rebate equal to 80% of your Focus on Energy rebate amount. Don’t worry about filling out paperwork—your rebate is instantly applied to your invoice. 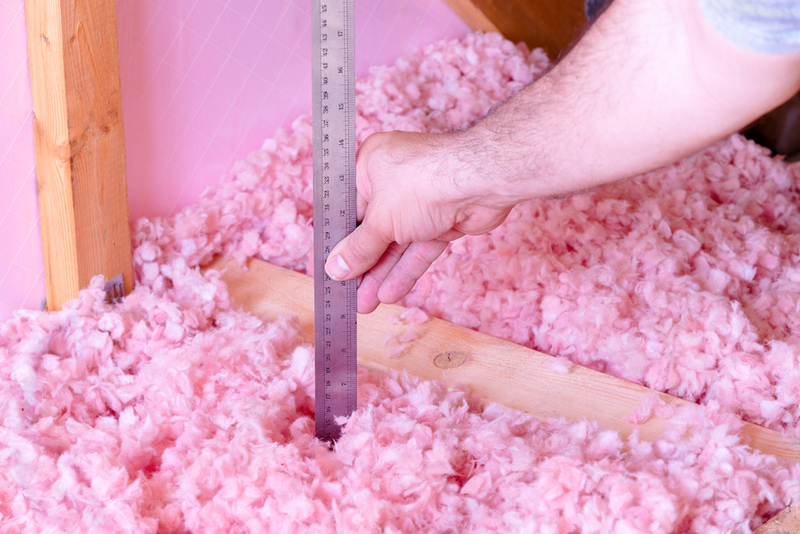 Fiberglass batt insulation needs expert installation to perform. Contact us or call (715) 765-4483 to speak to a specialist today! 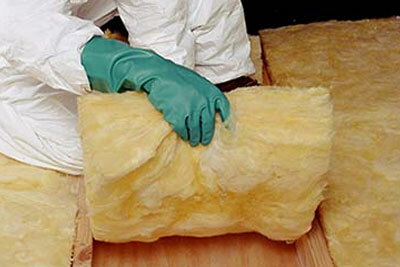 Need insulation for your home? See how our team can help.